Grand piano hammers are delivered drilled to 5.40 mm diameter as standard. Other diameters or bored length are available on request without surcharge. 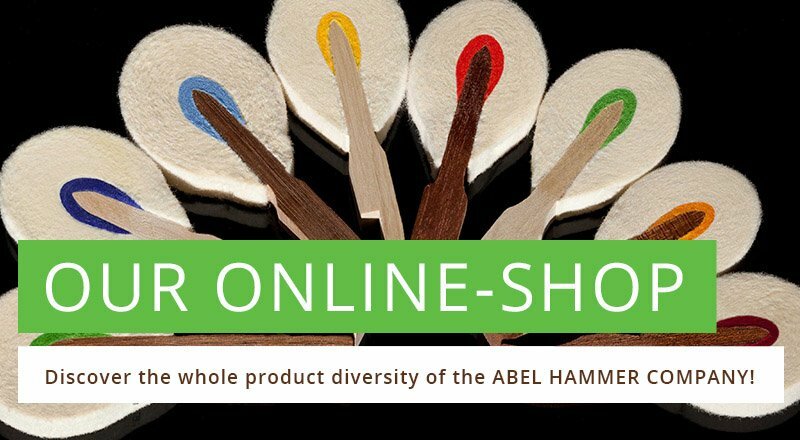 Piano hammers not included in the price list can be made according to your samples, drawings or dimensions. For these orders, please use the "ORDER FORM CUSTOM-MADE HAMMER HEADS".